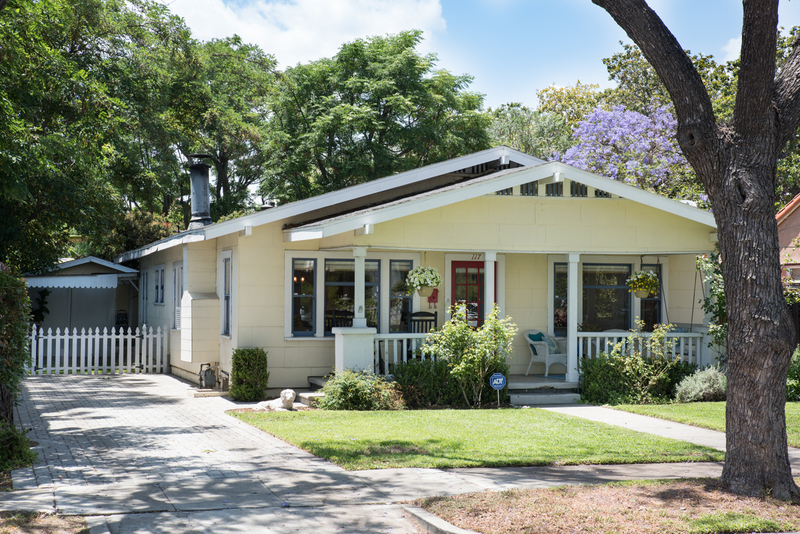 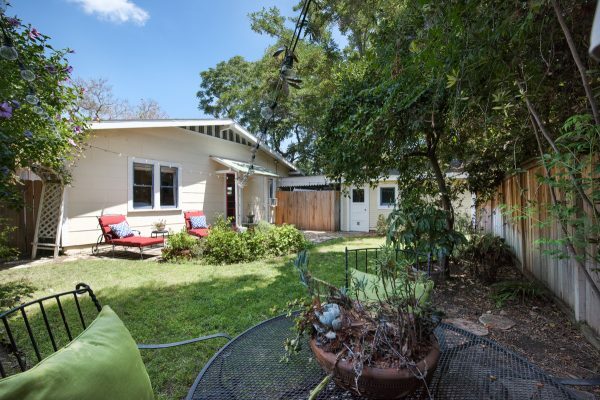 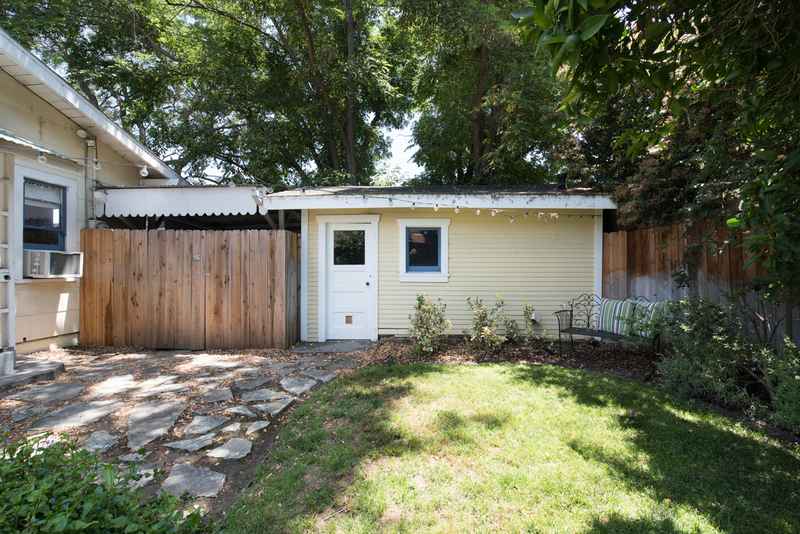 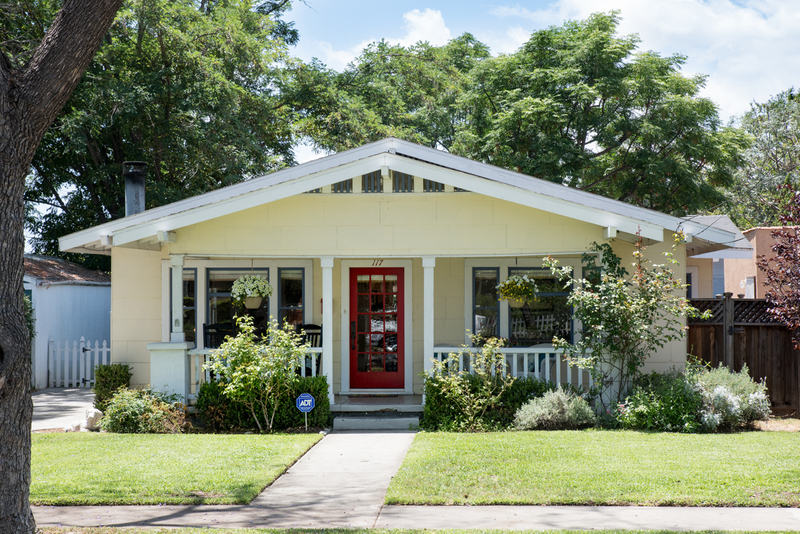 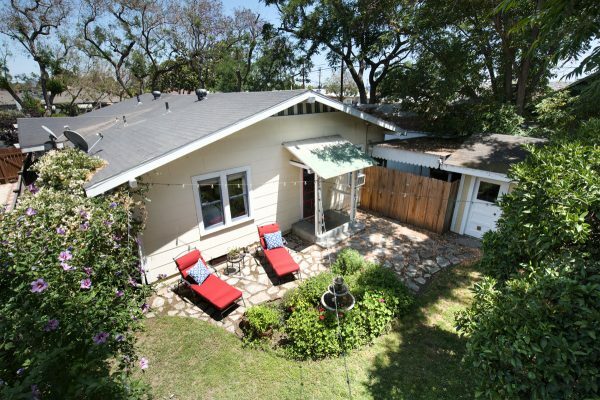 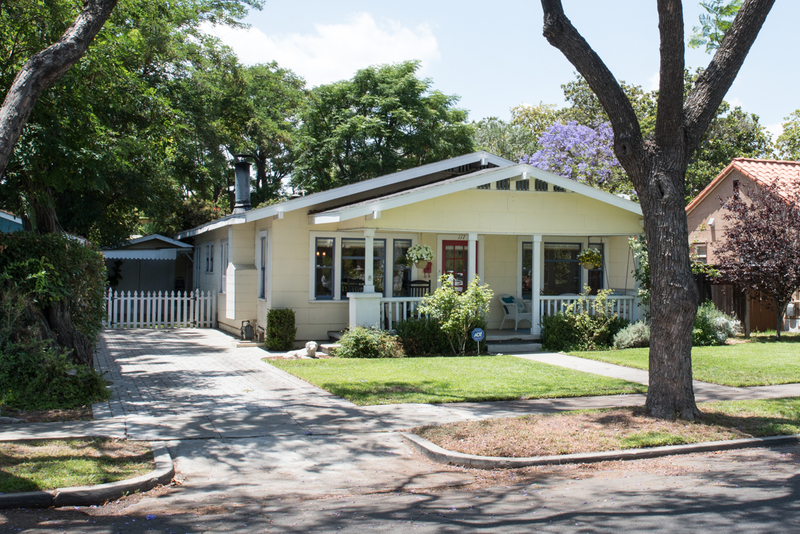 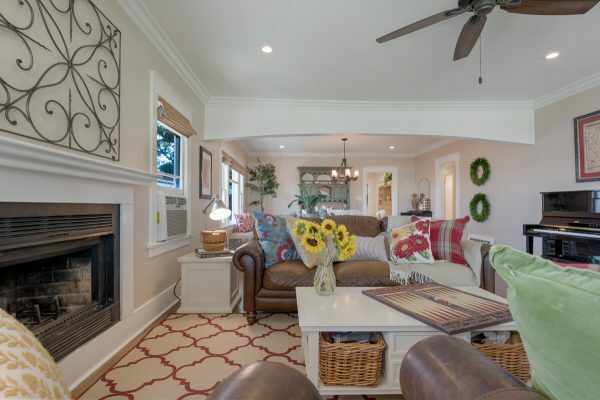 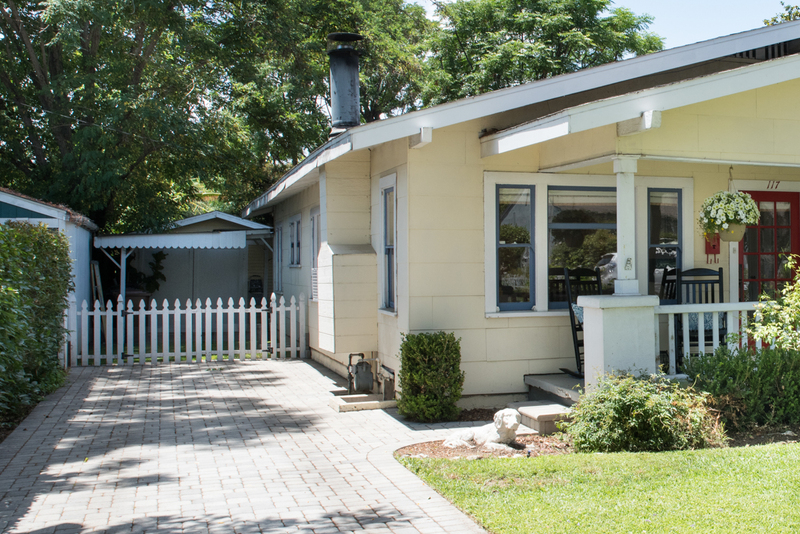 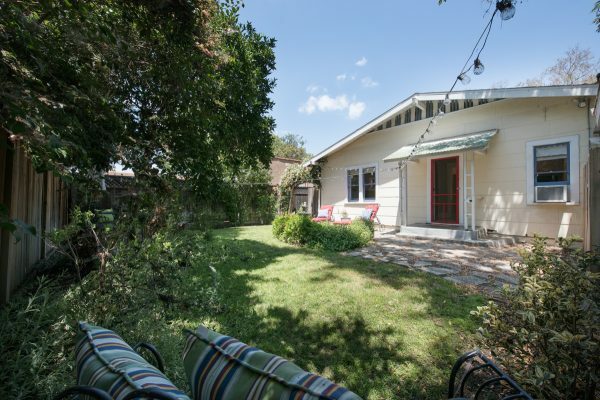 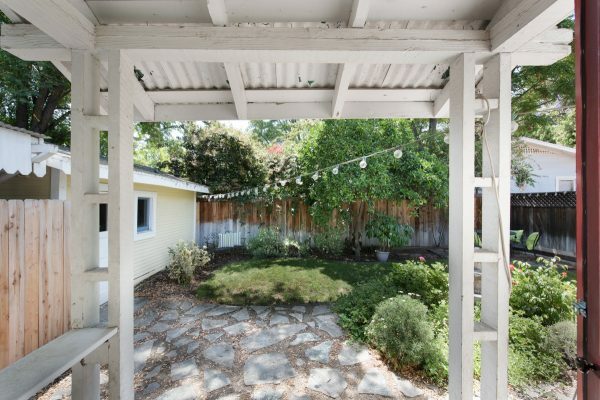 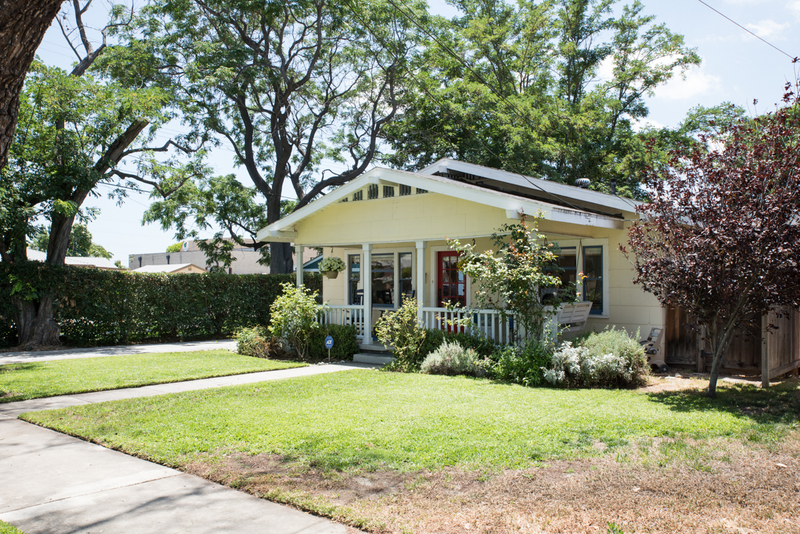 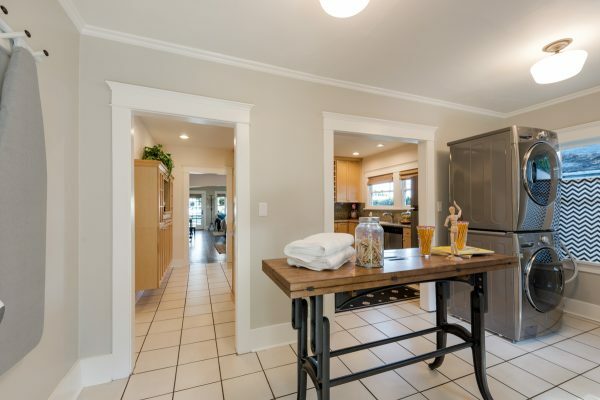 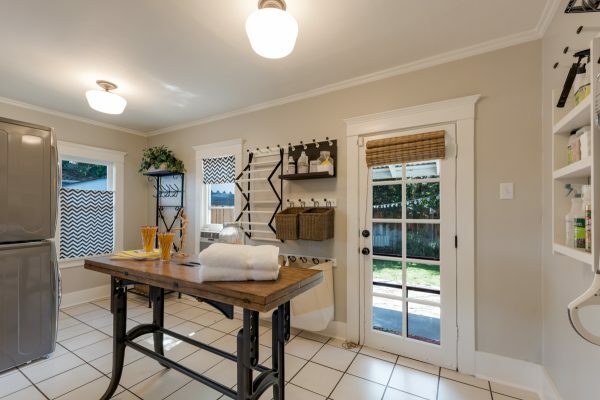 Wow, you can live in a true 1925 3-bedroom vintage Craftsman style bungalow that is so full of character! 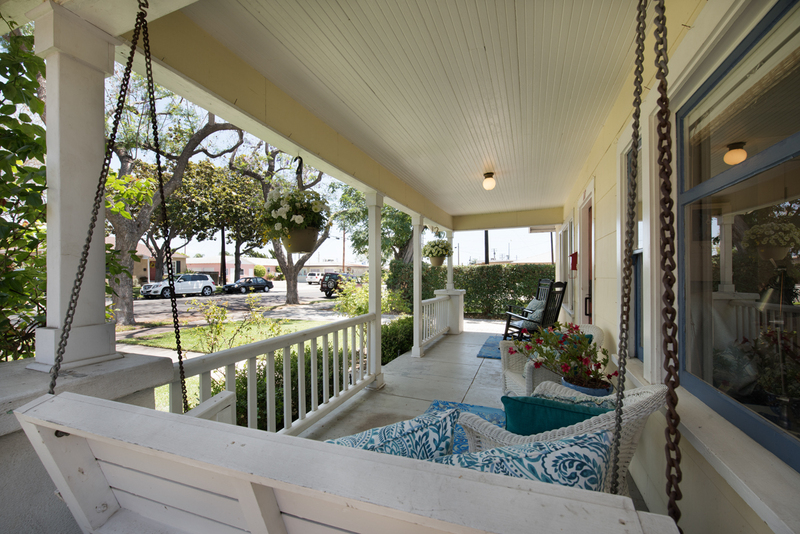 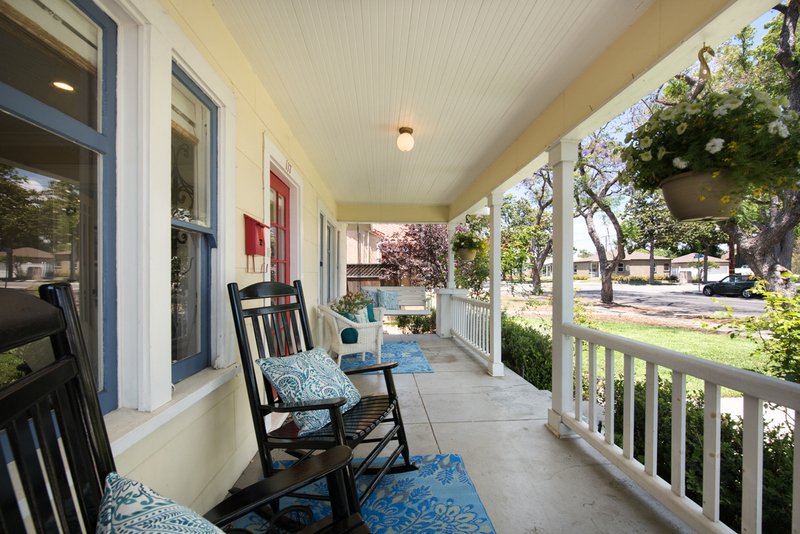 Sit and enjoy a book on its inviting front porch. Enjoy the large front yard, beautiful landscaping and paver driveway. 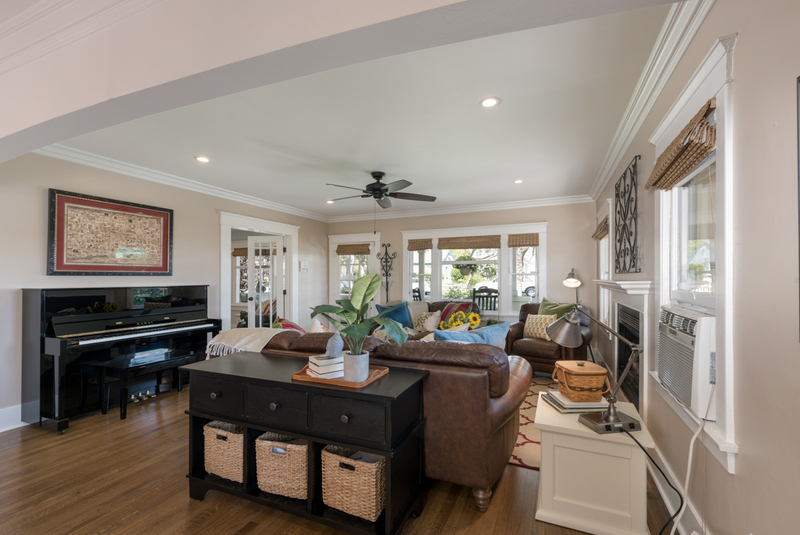 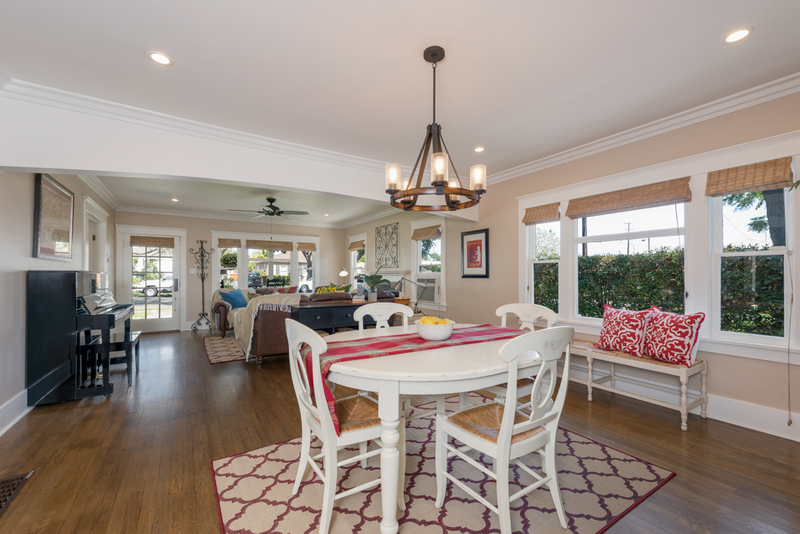 From the moment you walk in, you will be in awe of the huge, open living and dining room combination. 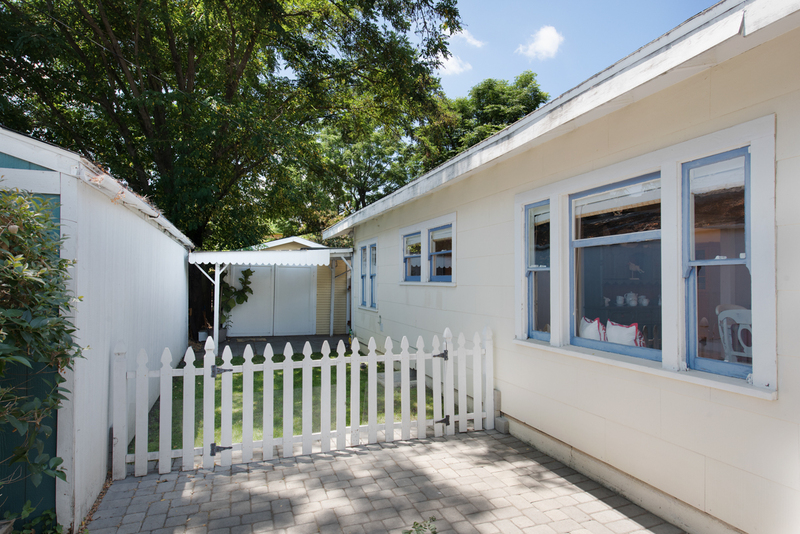 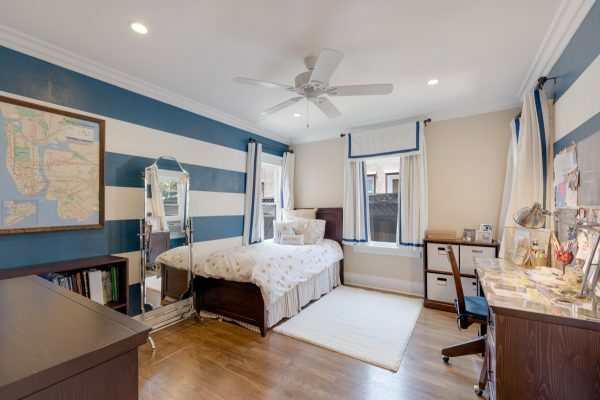 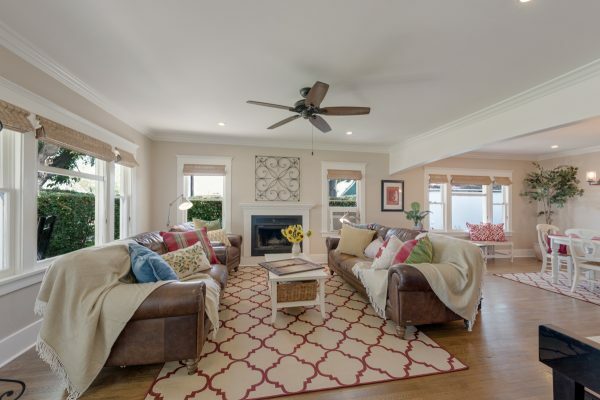 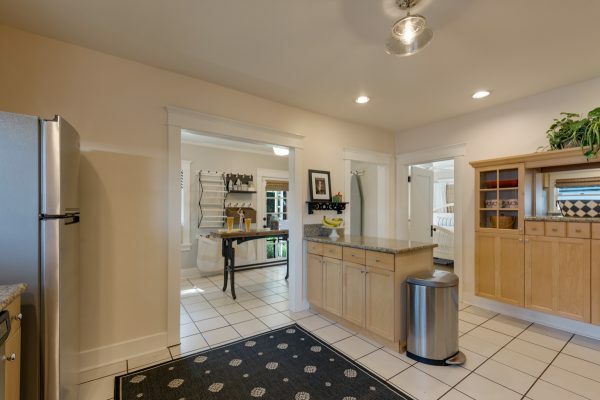 It is the perfect area for entertaining and so rare for a Craftsman of this age. 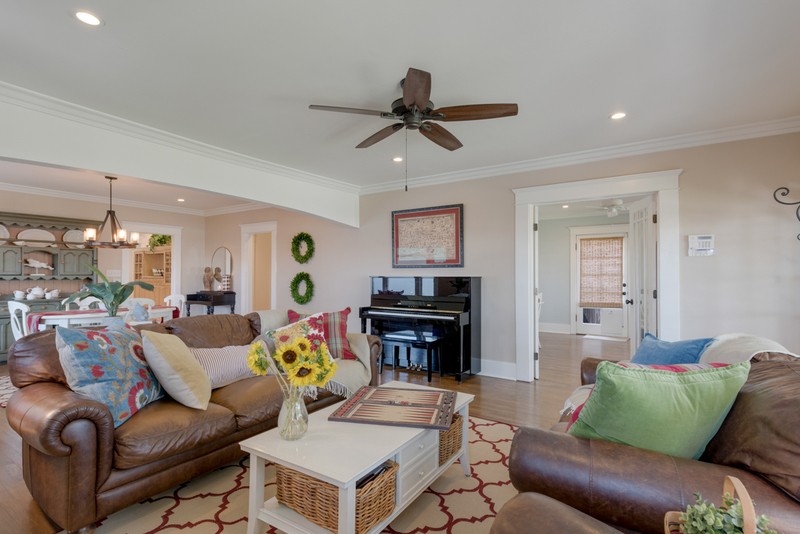 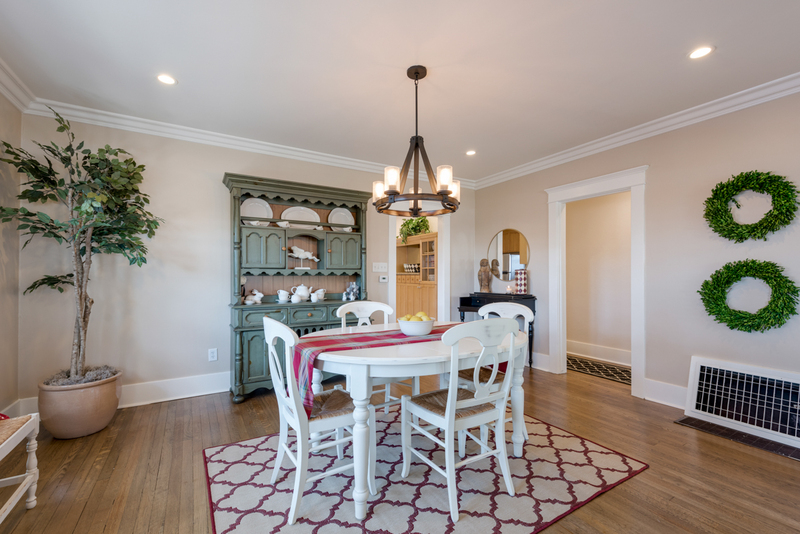 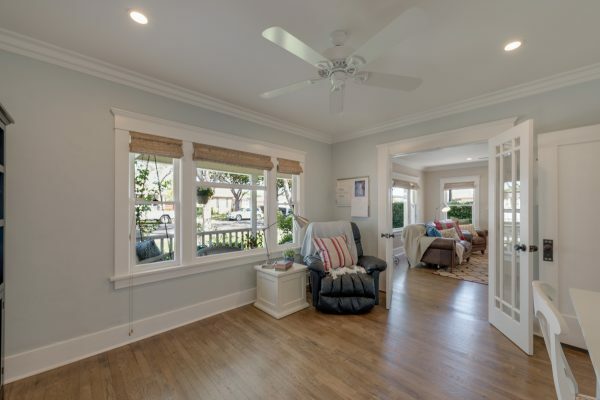 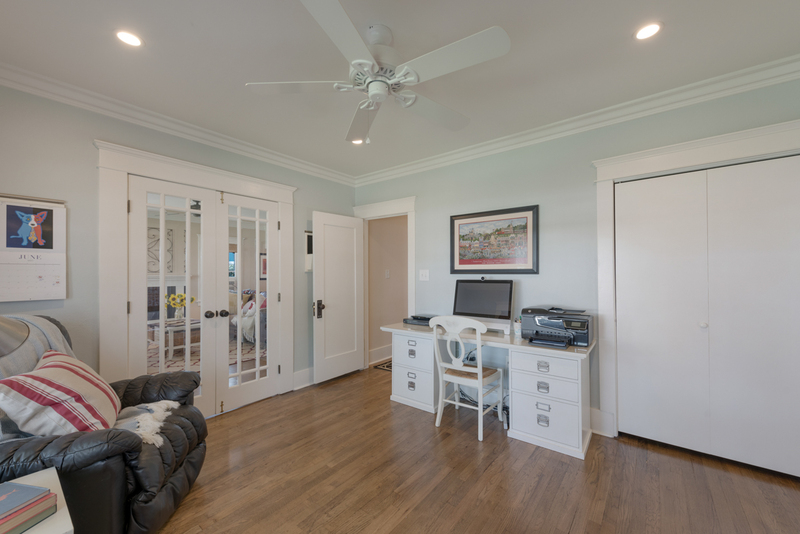 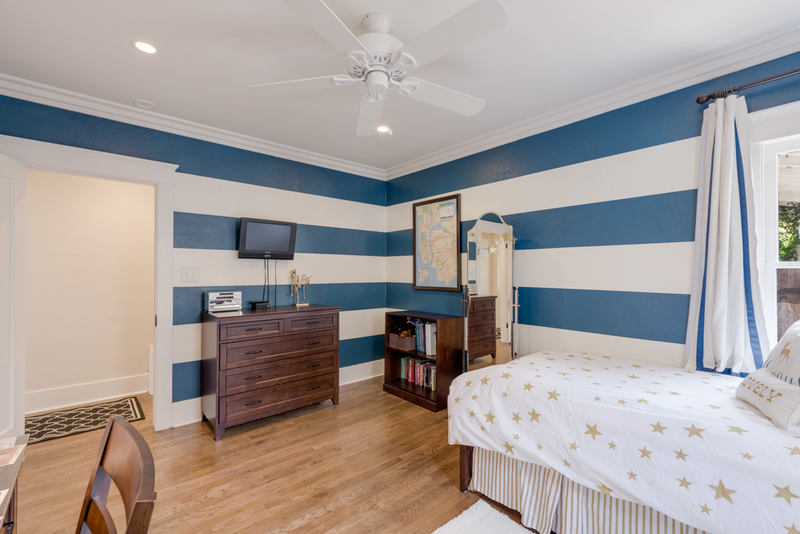 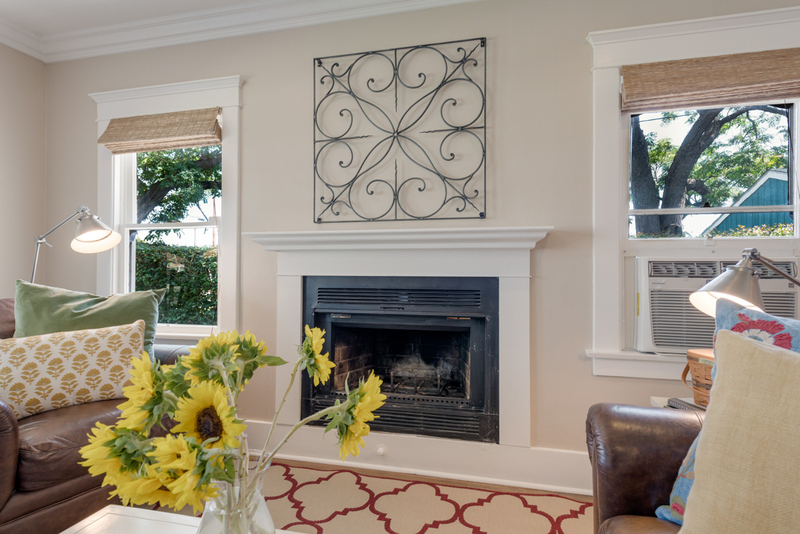 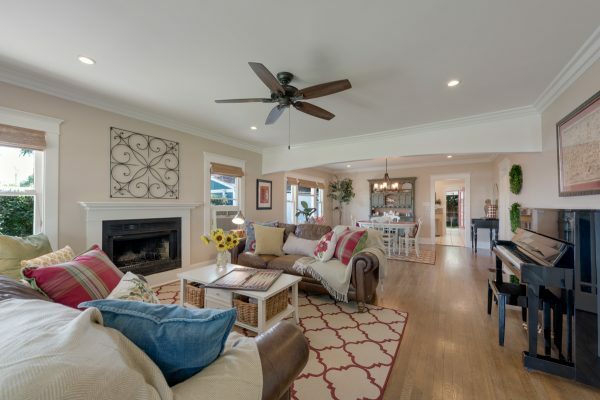 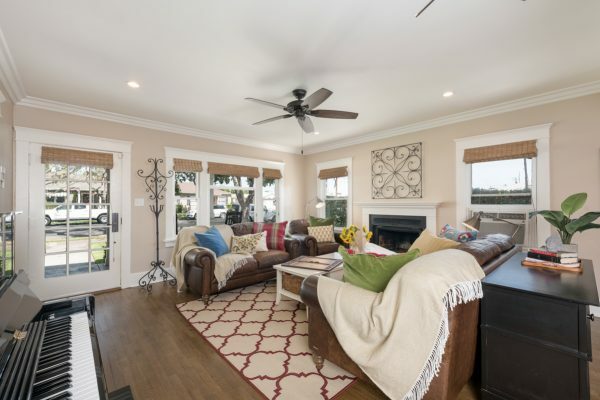 You will love all the sweet details of this home, including: Hardwood floors, tons of natural light, crown molding, new vintage style hardware on the doors, large baseboards, interior glass French doors and recessed lighting throughout, and warm fireplace with an attractive wood mantle. 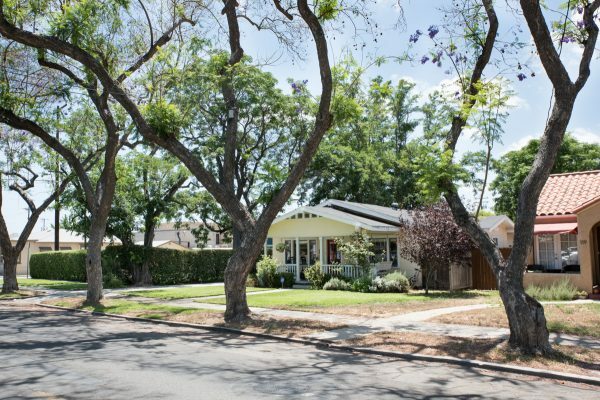 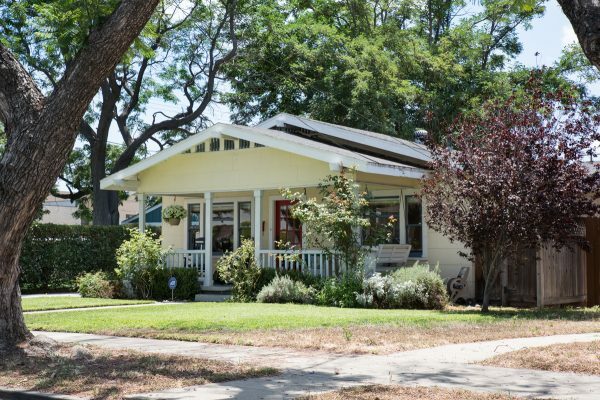 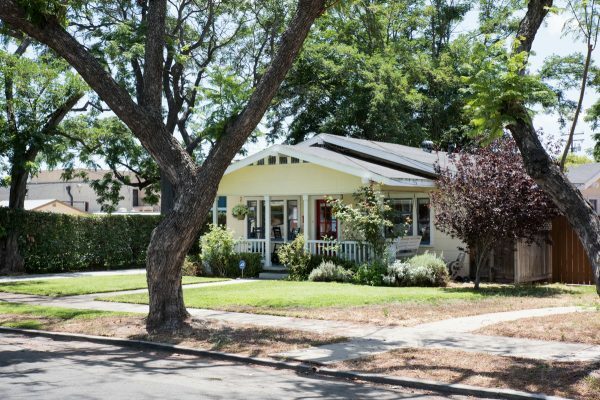 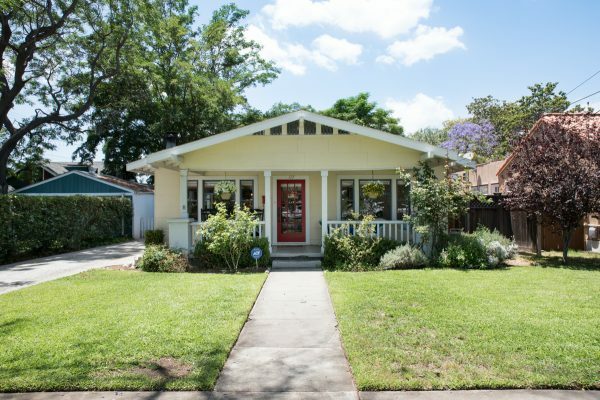 This vintage beauty is in a great location; a mature tree lined street in one of the finest downtown Fullerton neighborhoods; just a short walk to arts, culture and fine dining. 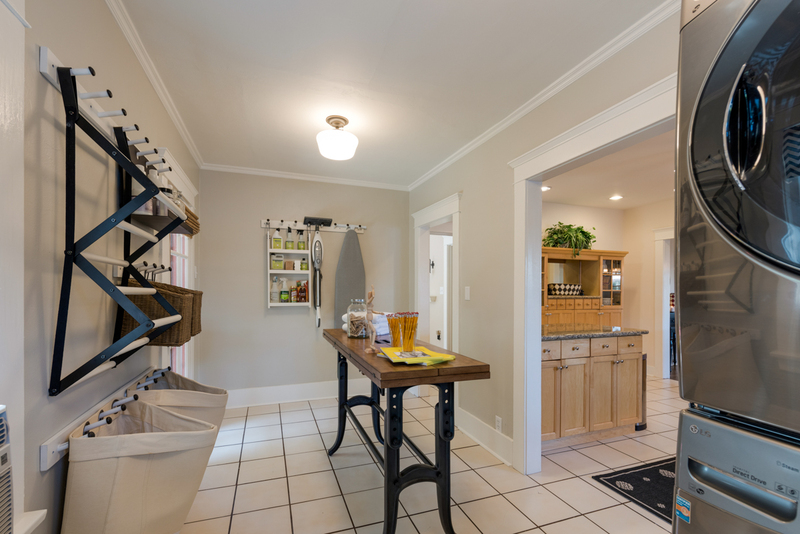 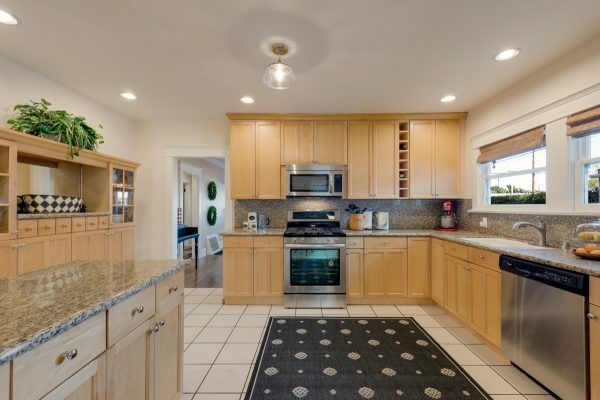 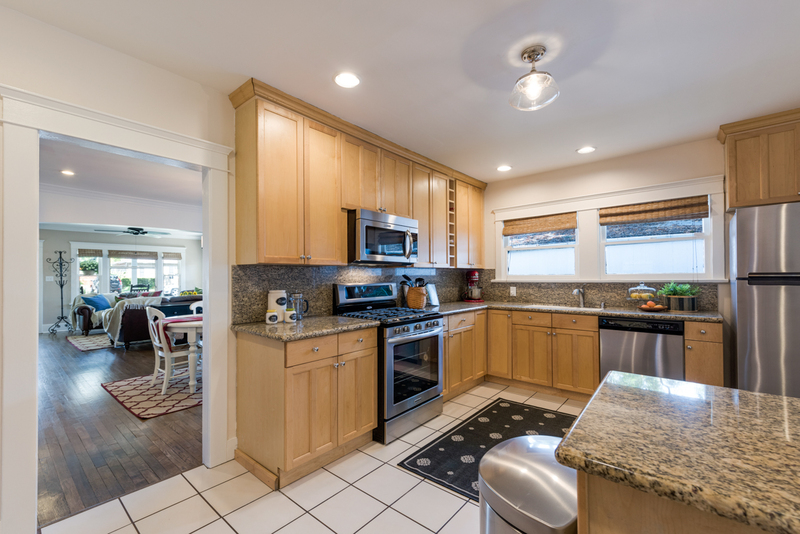 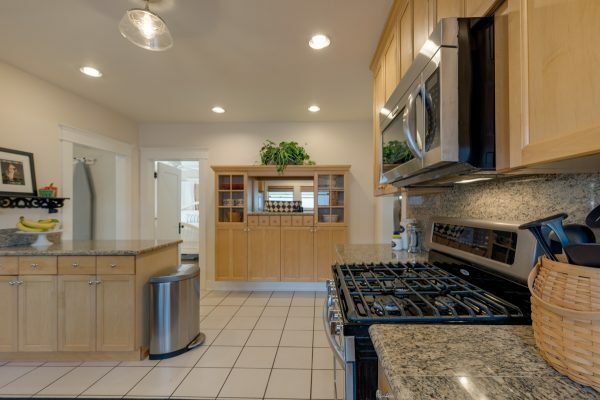 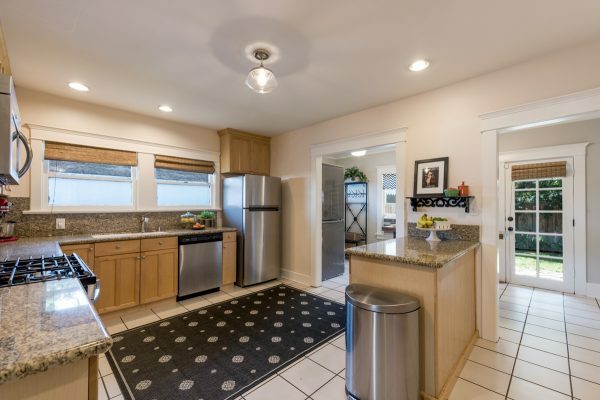 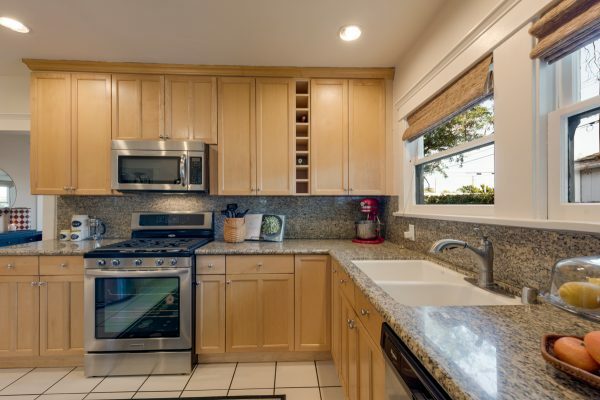 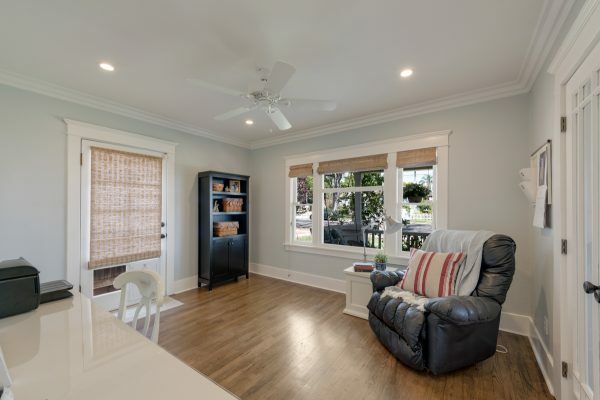 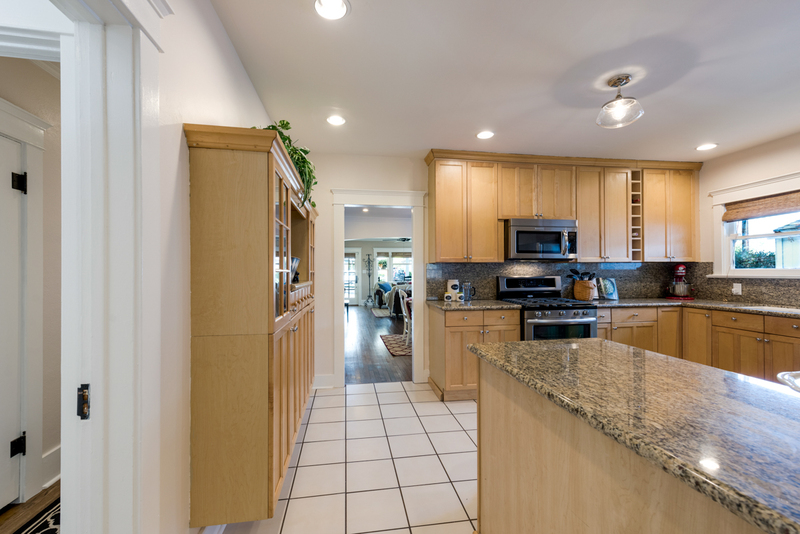 The open and updated kitchen includes tile flooring, stainless steel appliances, a peninsula counter, large windows over the sink, and lots of storage; as well as a bonus room for less formal dining. 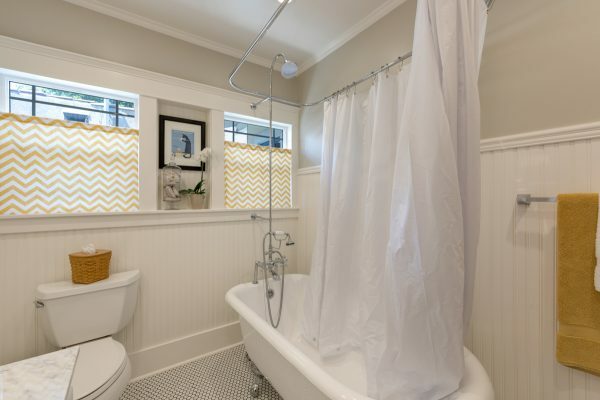 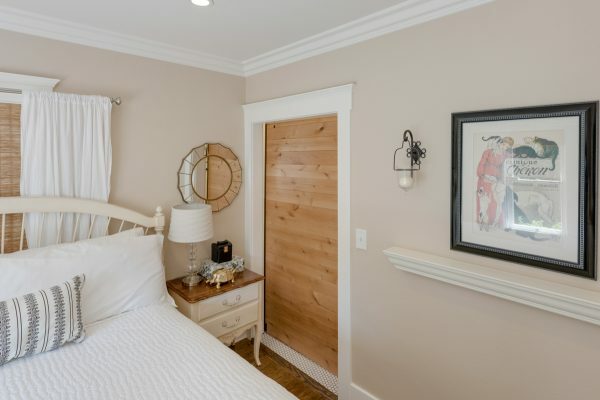 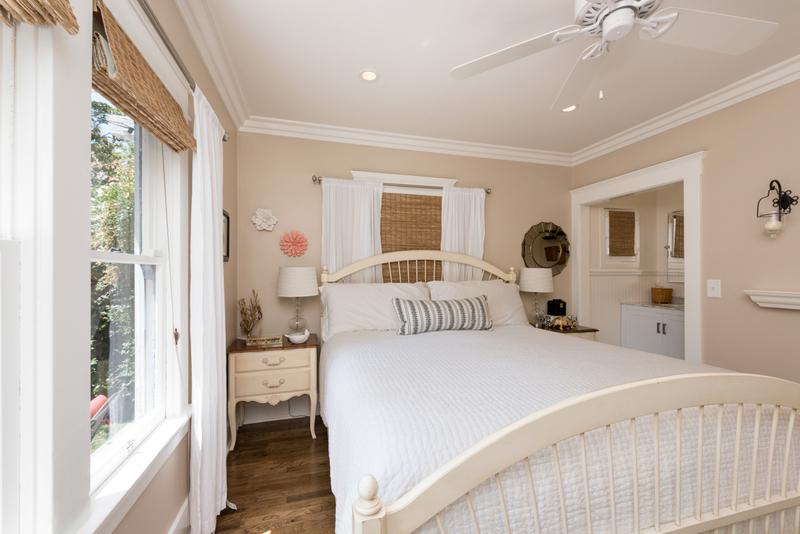 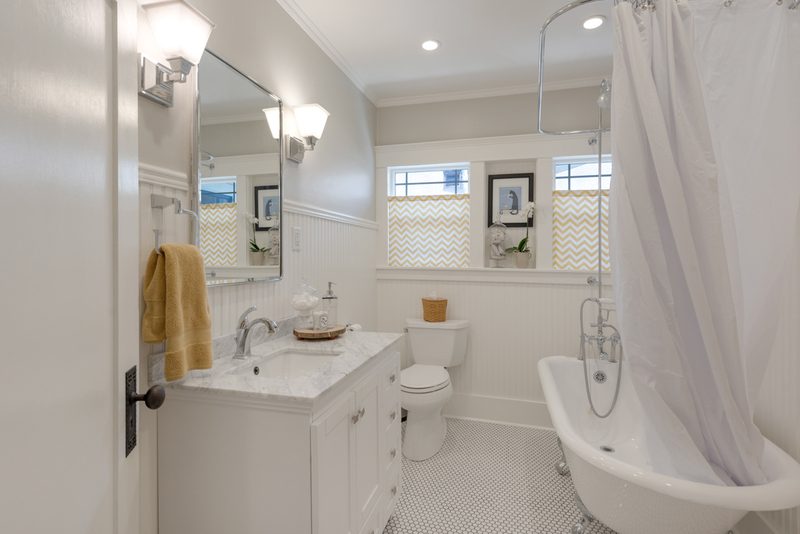 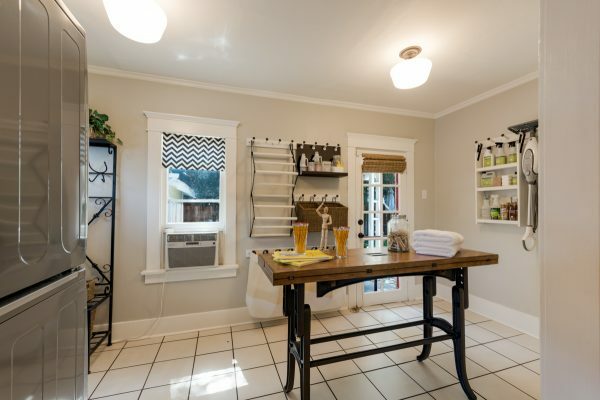 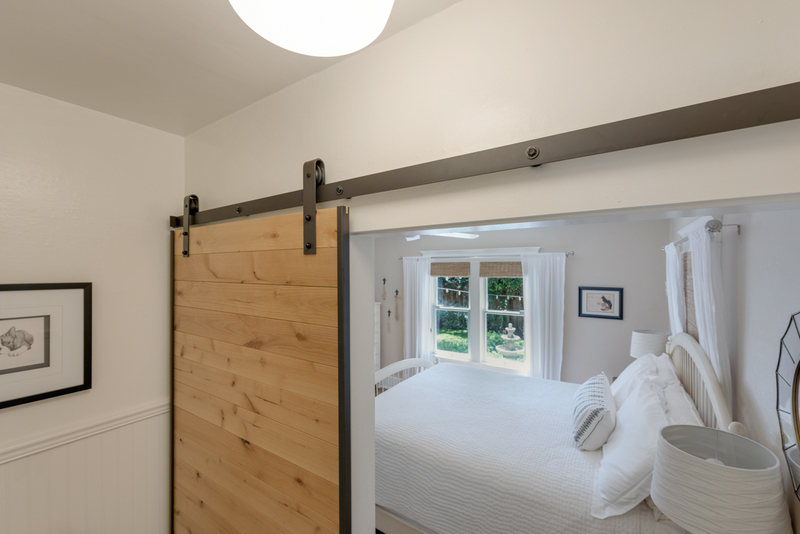 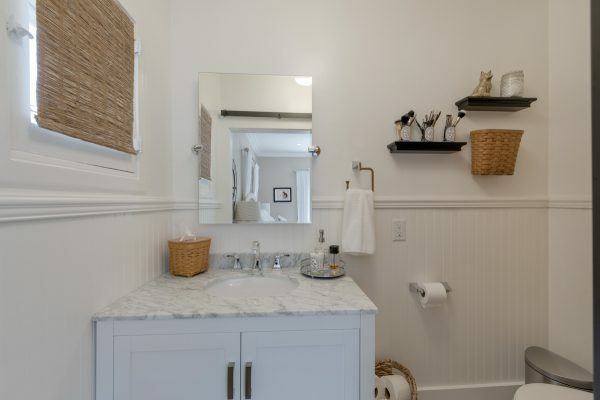 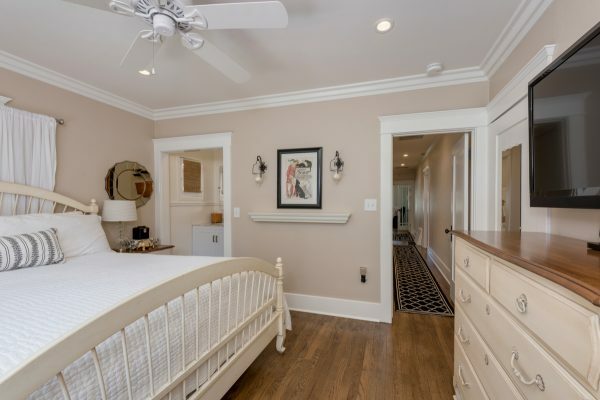 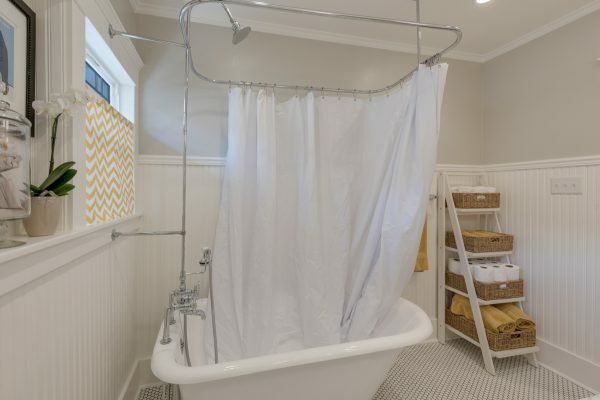 The renovated main bathroom includes an elegant free standing tub, vintage style fixtures, bead board on the lower walls, and white vintage tile, while the half bath has also been completely remodeled and features a barn style door. 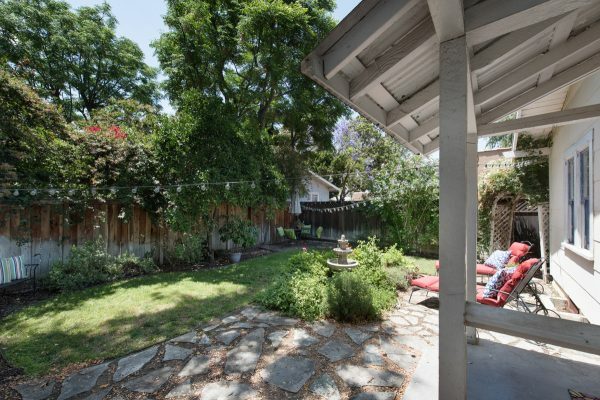 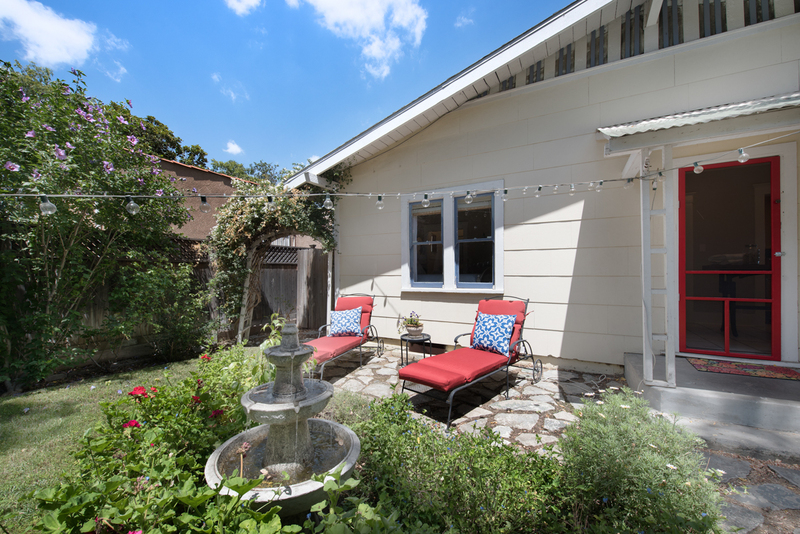 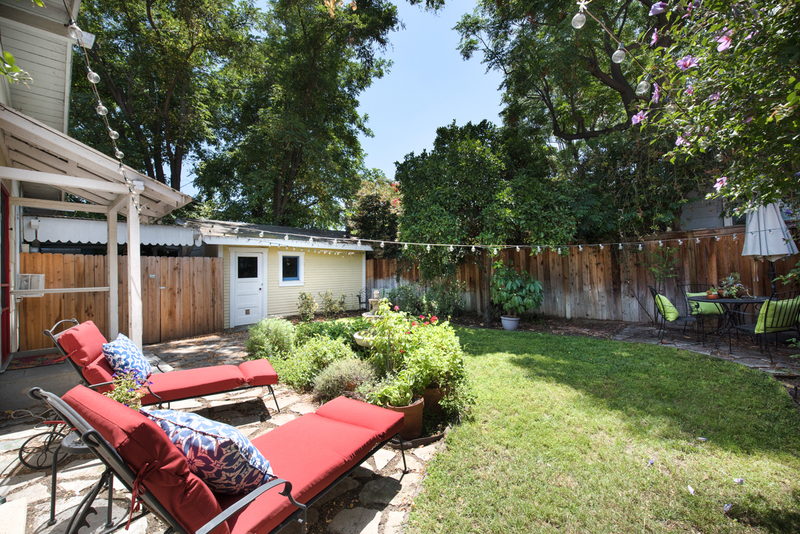 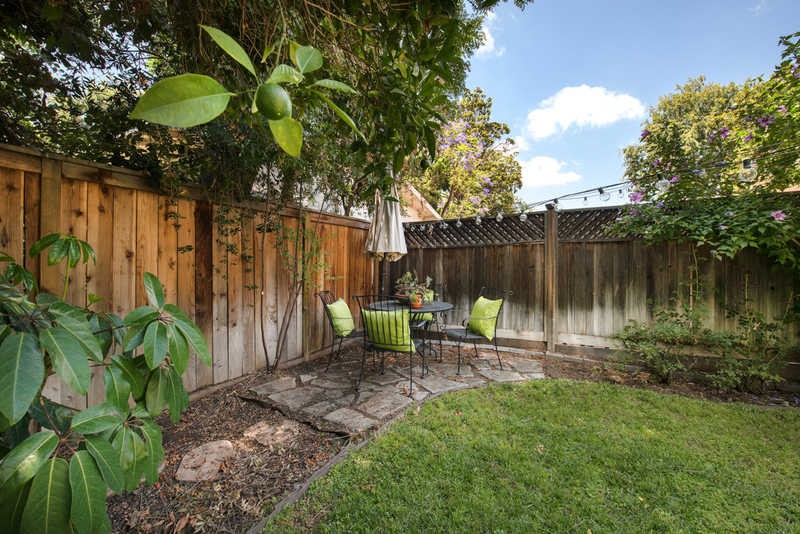 The backyard is private and tranquil with a water fountain in the center garden. 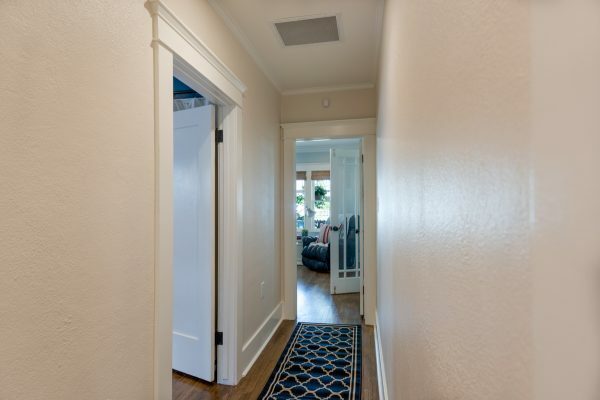 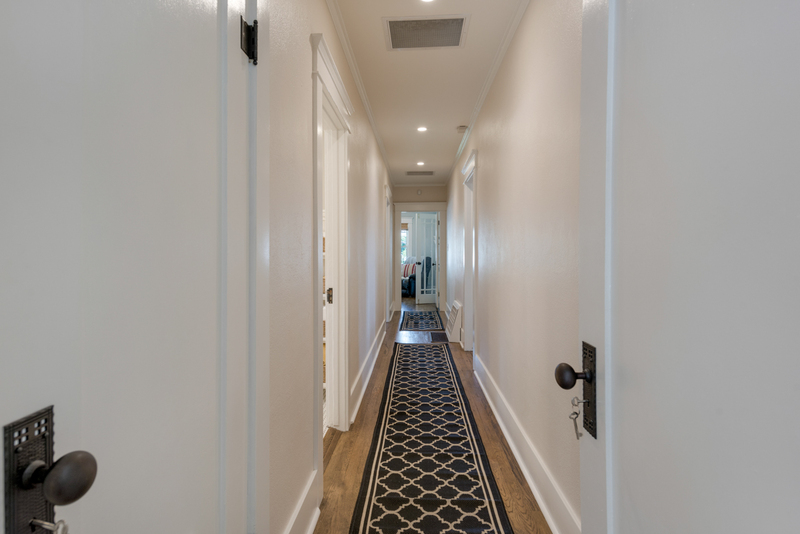 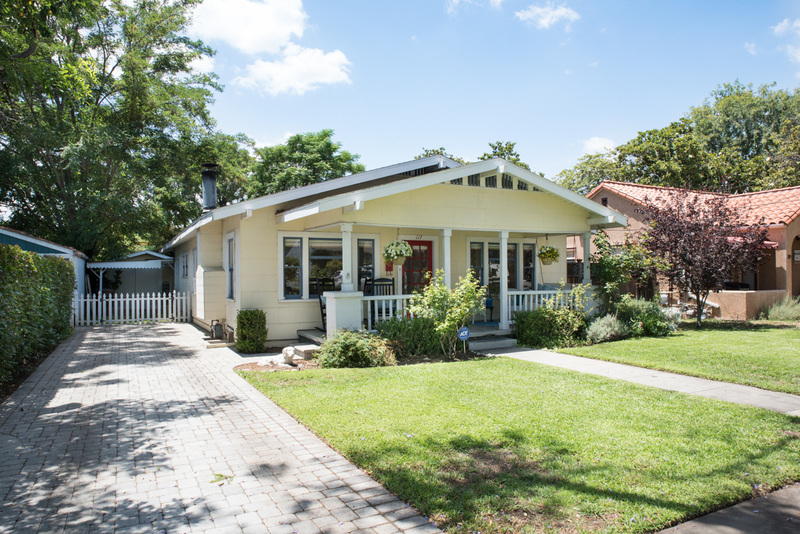 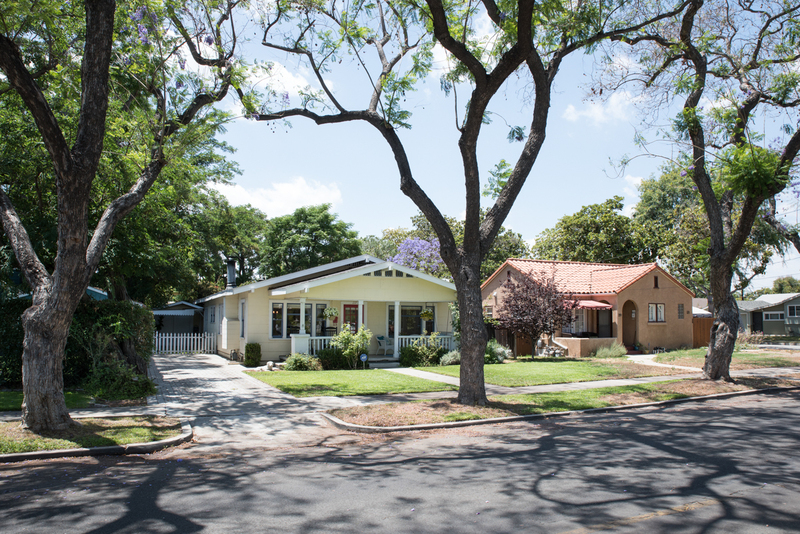 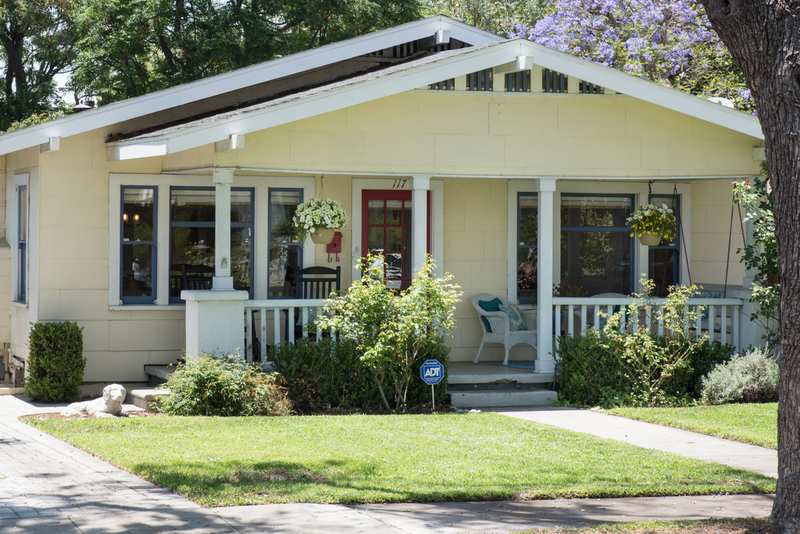 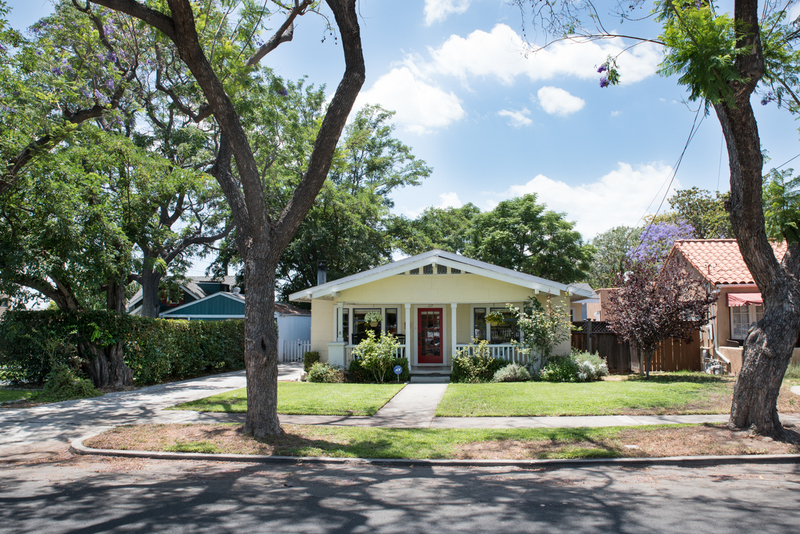 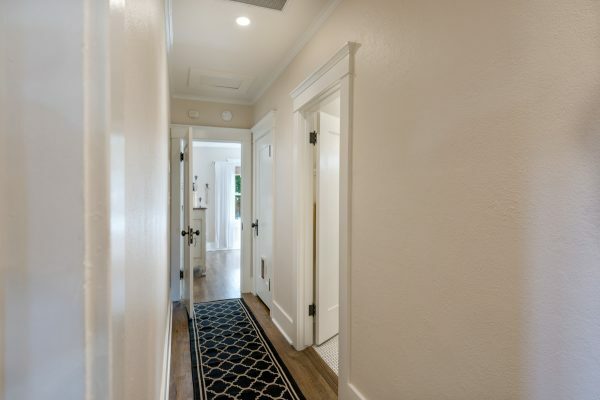 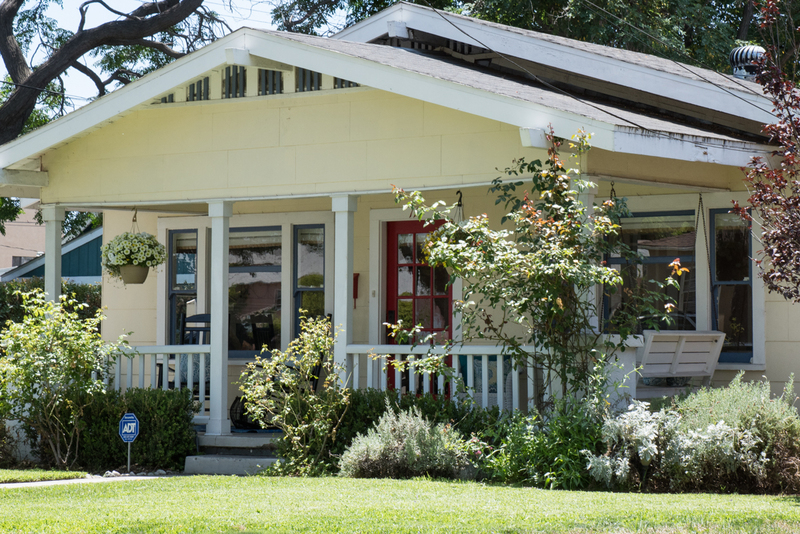 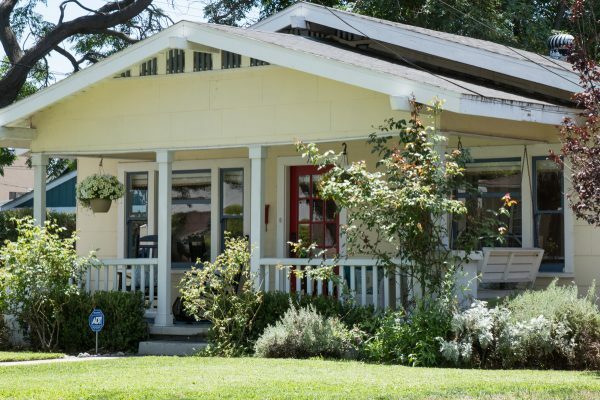 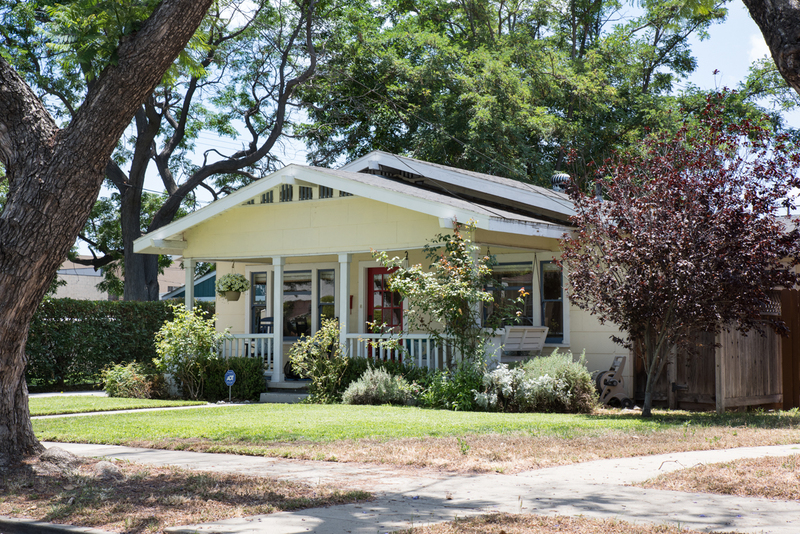 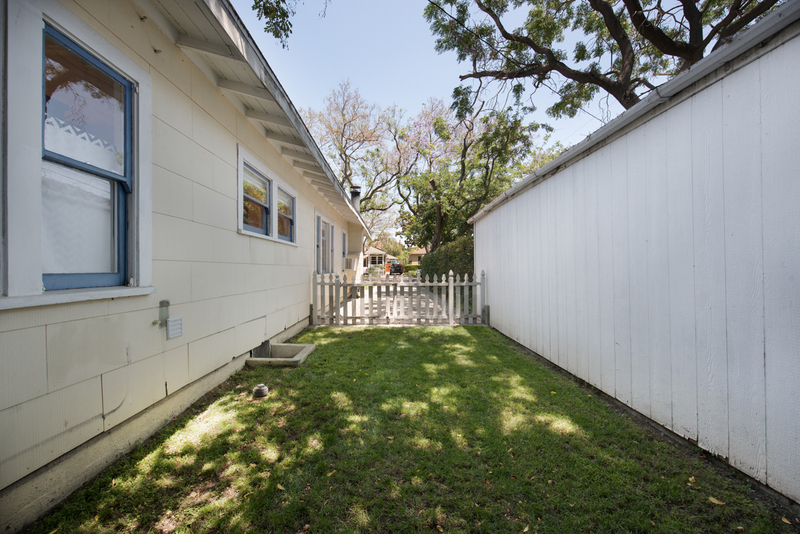 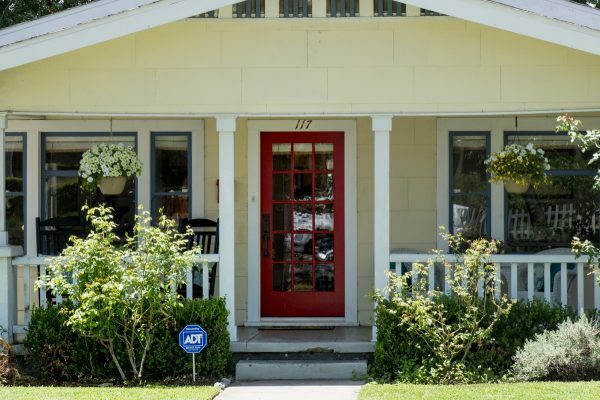 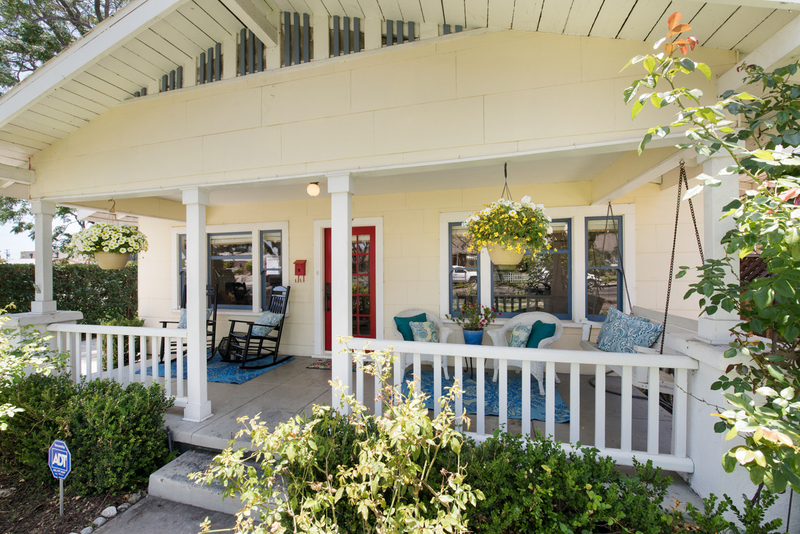 If you’re looking for a true vintage home in the heart of downtown Fullerton that combines the roaring 20’s with modern conveniences then welcome home.